Blending power with elegance, the Dell Studio XPSTM 16 delivers the ultimate multimedia laptop experience, providing superb performance and design. NEW! Now featuring Intel® CoreTM i5 processors up to optional Intel® CoreTM i7 Quad-Core processors. Full 1080p HD support and premium ATI graphics. Enjoy the optional leather accents and backlit keyboard. Brighten your view with the 15.6" (40 cm) LED or optional 16" (41 cm) RGBLED seamless display. With stunning good looks and performance, the NEW Dell Studio XPSTM 16 is designed to give you a multimedia laptop that’s sure to turn heads. From the optional genuine leather accents to the seamless design, you’ll be surrounded by elegance. And the 15.6" (40 cm) LED or 16" (41 cm) RGBLED ultra widescreen display makes your movies, videos and photos come alive with brilliant color and detail. 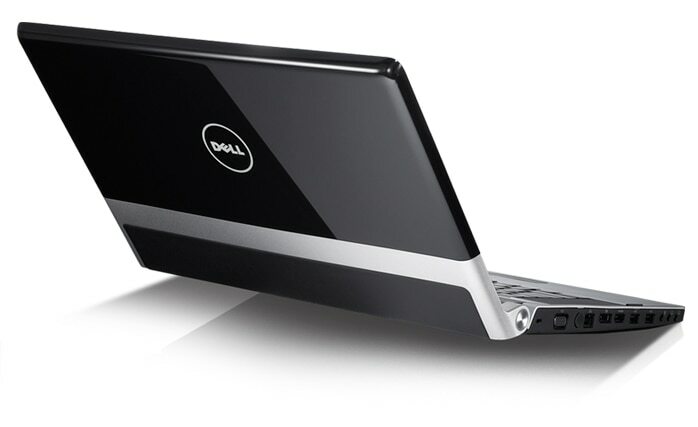 The Dell Studio XPS 16 laptop is designed with an uncompromising attention to detail and subtle sophistication. 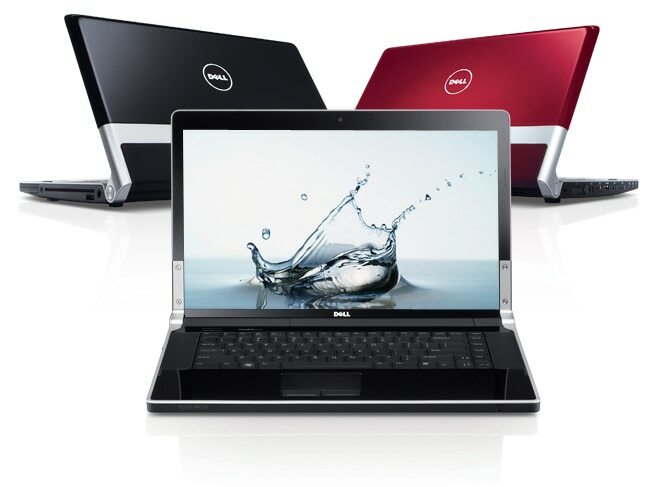 The smooth contours of the high-gloss, Obsidian Black, Arctic White or Merlot Red finish, the optional genuine leather, aluminum accents and magnesium alloy enclosure prove that with every premium detail, the Dell Studio XPS 16 gives you the sense that you’re using something truly special. The Dell Studio XPS 16 shines a light on features that matter. Its backlit keyboard and touch pad buttons are easy to use, day or night. Keep an eye on your battery power by simply checking the color of the indicator on the hinge. Plus, capacitive multimedia buttons glow white when activated. Your senses come alive with the Dell Studio XPS 16. See the vivid detail of Hi-def movies, videos and pictures, while listening to theater-quality sound. The Dell Studio XPS 16 delivers the ultimate multimedia experience with an optional full 1080p Hi-def widescreen display and optional Blu-ray DiscTM player. It also has a fast 8ms response time for a crisp, clear resolution during fast-action video and gaming. The optional RGBLED display provides a 100% color gamut for truer, more vibrant colors. With its high-performance 1GB ATI graphics card, the Dell Studio XPS 16 delivers true-to-life entertainment. And your graphics-intensive applications run like a charm. So you can easily create digital content — or just sit back to enjoy it — with unbelievable realism. For extraordinary sound quality, the Dell Studio XPS 16 has premium speakers with an integrated subwoofer and 5.1 Dolby® Digital outputs. 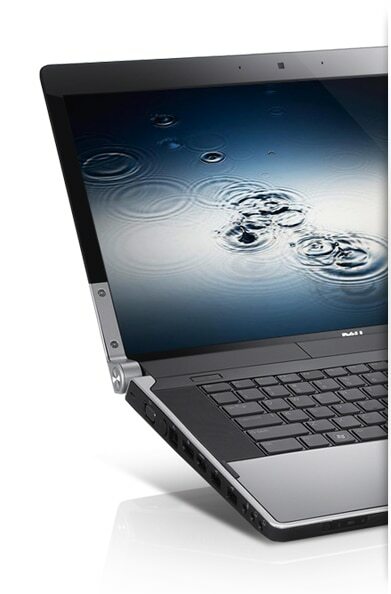 The Dell Studio XPS 16 gives you superior multimedia in a thin and light package. With a starting weight of 6.3 lbs. (2.87 kg), the Dell Studio XPS 16 makes it easy to be entertained virtually anywhere. Stay connected virtually anywhere with WiFi, optional Bluetooth® , gigabit Ethernet or mobile broadband*. The Dell Studio XPS 16 offers an integrated webcam and dual-array microphones, so you can easily stay in touch with friends and interact with the online community. Facial recognition security software lets you log on to your laptop with a simple scan of your face. It can automatically lock your laptop when you step away and unlock it upon your return. Performance you need. When you need it. The Dell Studio XPS 16 delivers the ultimate multimedia experience with an optional full 1080p Hi-def widescreen display and optional Blu-ray DiscTM player. It also has a fast 8ms response time for a crisp, clear resolution during fast-action video and gaming. The optional RGBLED display provides a 100% color gamut for truer, more vibrant colors. When compared to the previous CoreTM 2 Duo generation of processors, the Intel® CoreTM i7 Quad-Core series performance has increased up to 137%*. Get extra speed on demand. Features smart multitasking with Intel® Hyperthreading Technology that allows you to work on two tasks at the same time. Plus, Intel® Turbo Boost Technology automatically speeds up your processor when your PC needs extra performance. Accelerates Everything. 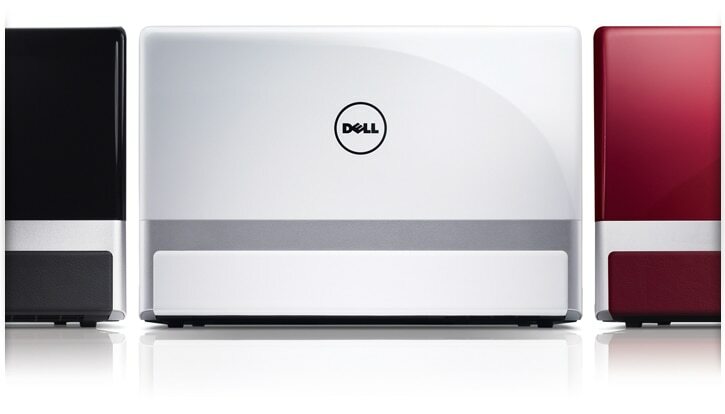 Unlock your full potential with the ultimate smart performance of a Dell PC powered by the Intel® CoreTM i7 processor. Experience the fastest mobile processors on the planet with Intel® CoreTM i7 Quad-Core processors. Our online backup service offers data protection by enabling customers to back up data to a safe, remote storage site using a broadband connection. Dell DataSafe Online is easy, flexible and secure. Set up and forget it for backup of data and help protecting against software, hardware and catastrophic failure.